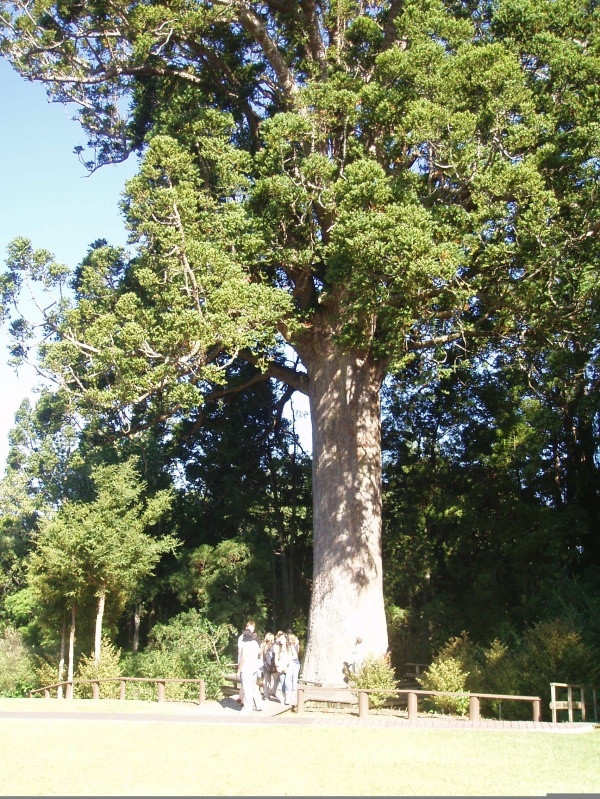 The largest room, the Kauri Room, measures approximately 7m x 7m and can comfortably accommodate up to 40 people. The lounge room, the Rimu Room, which measures approximately 5.5m x 5m can accommodate up to 15 people. There is also a small room, the Matai Room, ideal for one-on-one counselling sessions or for small group meetings (maximum 6 people) . In addition to the room hire we also manage the community notice board located in Titirangi's main shopping outside the ASB Bank ATM. The board's contents are updated every two weeks, so if you wish to display any notices please provide them to the community house staff as early as possible.